Yemen is one of the most internally contradicting countries I have ever visited, which is why I’m not surprised it’s the place I get the most varied questions about regularly. For some, the uncertainty immediately discounts Yemen as a travel destination, though I suspect if you’re asking, the confusion is what’s peaking your interest. Why Would I Want To Go To Yemen? For starters, Yemen is a large country that includes the Socotra archipelago, a UNESCO World Heritage Site which you can visit without having to stop in the mainland first. 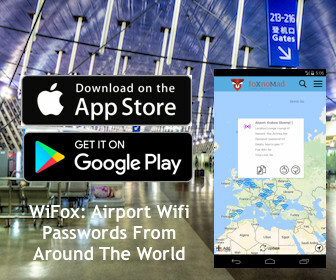 (There are direct flights from the United Arab Emirates.) Socotra has more than 700 species of wildlife and plant not found anywhere else on the planet, with hardly any tourists visiting its beautiful beaches outlining what many consider Earth’s most alien landscape. 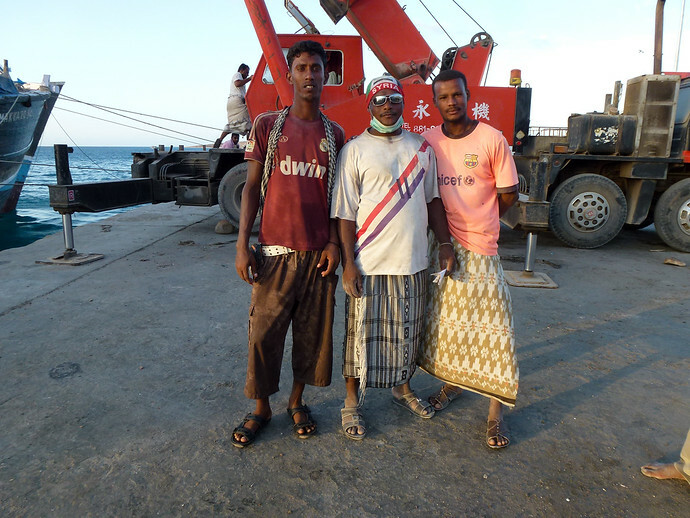 I traveled to Yemen with my friend and fellow blogger Wandering Earl, who shows you why you should travel to Socotra below. Travelers Interested In The Mainland – These are some of the reasons to visit Yemen I’ve written about previously. What Is A Reputable Tour Company, Do I Need One? There is no simple answer and I’ve written in detail whether is it safe to travel to Yemen or not. Access to most of the country’s volatile regions is restricted by the government and if you use a reputable agency like Eternal Yemen, you won’t go anywhere near them. 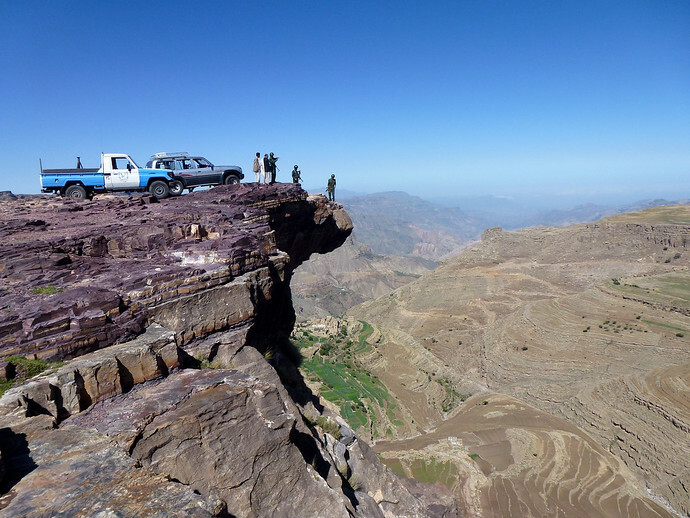 Eternal Yemen also arranges quality guides and drivers; the second point being an important one, as Yemen’s roads are some of the world’s deadliest. While Traveling In Yemen, Did I See Anything That Concerned Me? A lot at first! What I mean is that in the mainland (not Socotra) there are security checkpoints with armored guards frequently in Sana’a and along the roads throughout cities. It looks less safe than it is, particularly inside of Sana’a where the amount of heavily armed checkpoints immediately draws your attention. Outside of the capitol, the towns are remote, have low populations, and I can describe as laid back. How Welcoming Are Yemenis To Foreigners, Americans, Or Other Westerners? What Is It Like For Women Traveling In Yemen? Tina Zorman, who runs Eternal Yemen, shared with us everything you might want to know about solo female travel to Yemen. Should I Buy Travel Insurance For Yemen? Generally speaking, it’s never a good idea to travel without insurance. Many of the reasons you need travel insurance were covered in my recent live chat with Katrina Greeves and in Yemen you might want to consider ransom insurance as well. Although the odds of kidnapping happening to you are overwhelmingly low (1-2 foreigners kidnapped monthly out of the 500,000 in Yemen) companies like Clements have plans that pay ransoms. A good precaution to take as the average kidnapping in Yemen lasts less than 48 hours – for a price. I Enjoy Yemeni Culture, But Am Also Interested In Socotra Island. Is It worth Going For The Cultural Aspect? There aren’t a lot of people to interact with, simply because Socotra’s so sparsely populated. You’ll likely have a guide(s) with you who will be Socotri (completely different language, distinct culture that’s a blend of east African-SE Asian) who can help you connect with other locals. I recommend you visit, I don’t think there is any place quite like it. So few people go, it’s hardly been touched by tourism, I found the people fascinating and they were just as interested in me. Can I Go Out At Night In Yemen? Depends on where you are in the country – there is a lot of regional variation. Outside of Sana’a you probably wouldn’t have many options or reasons to go out. I felt it was safe in general but it’s important to take the advice of your guide/hotel manager/etc. 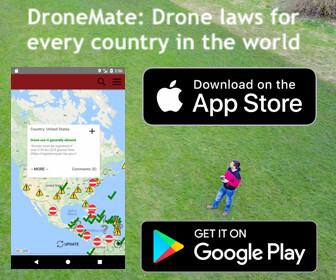 You’ll have to read between the lines a bit as they don’t overtly tell you to avoid specific places but hint at it strongly. Go with their advice and all should be well. You can dress in typical Western clothes, though shorts would stand out and isn’t generally seen there. Also, bring warm clothes, in mainland Yemen nights are chilly, especially up in the mountains. Hopefully I’ve been able to clear up some aspects of traveling in Yemen for you although there’s a good chance all I’ve done is confused you further. If it’s the former and you’re considering going, here’s a bit more on how to travel to Yemen and Socotra. For everyone else, feel free to ask anything I may not have covered above in the comments below. Well now I want to go to Yemen… especially Socotra! I like the idea of visiting a place that is hasn’t been too touched by tourism. Interesting that all the security everywhere in Yemen had the effect of making you feel less safe – I’m sure it would for me too! Yes, the sight of tanks (many with visible fire damage) along the streets wasn’t very reassuring but luckily I never got to see any in action. And if you’re looking for a place untouched, Socotra is probably at the top of my list. I’ve never been to a place that felt more remote and in its natural state. Thanks for the write up, Anil. Very informative. 1. Who flies from Dubai direct to Socotra? I can’t find it on google and none of the Emirati budget airlines seem to list it on their route map. 2. What kind of daily budget would an independent traveler be looking at for Socotra? I’d imagine even with camping and cooking, the fact that tourist infrastructure is so sparse would drive up costs? I am a Yemeni born abroad and have been lately in Sanaa. 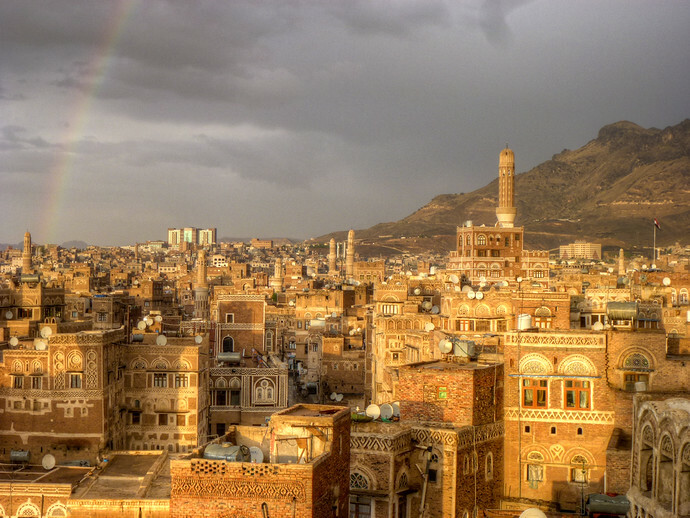 Its nice to hear from you about Yemen and your interest to visit Yemen. Very well indeed! 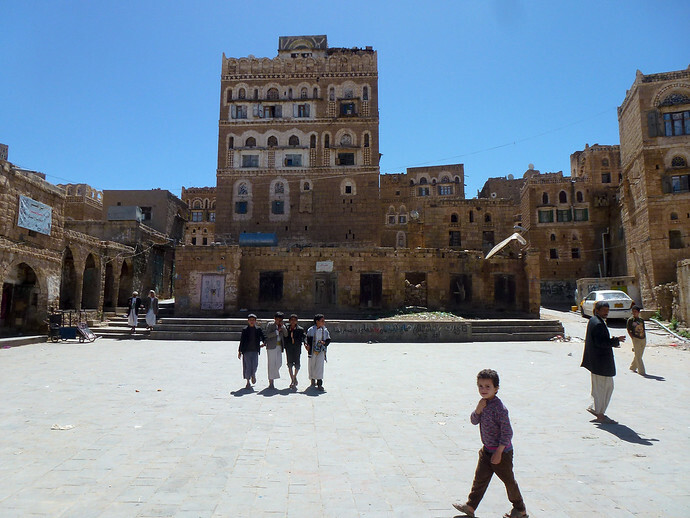 Yemen is quite interesting and historic country. I have been to most of Middle East, YEMEN IS UNIQUE!. People are friendly. In-fact is one of the most historic countries in the Arabian Gulf. It is a live museum. You can see architecture and view you don’t see anywhere else in the Middle East. Enough a 3000 years old live city with wall boundary and Prophet Noah’s son built home. SOCOTRA is one of the 10 best places in the world. It is a piece of an island out of this planet. No direct flights from Dubai. You can take flight to Socotra from Aden to Socotra. There are direct flights to Socotra from Sharjah. No problem, and sorry for the delayed reply. The flights aren’t from Dubai, but Sharjah, which is nearby. FlyDubai has flights to Socotra from there. Let me know if you can’t find any and I’ll try to help tracking some down. If you’ll be staying at the hotels, you can double that daily budget. I hope this helps but let me know if you have any questions. I would love to go to Socotra. What season were you there? I love those pink flowers! I was there in late spring (early May) and recommend going any time but the summer months if the heat of spring was any indication of the weather to come. Very informative post! For a while I have been interesting in traveling to Yemen and when we go I will contact the tour company you suggested although typically we do not travel in tours. Socotra sounds amazing. Your photos are beautiful throughout the article. Outside of Socotra, you will almost nearly need to travel by tour, moving around the country without a driver is practically impossible. But by tour, I mean it’s usually a driver and a guide – usually not large group style. you provoked me to visit Yemen anil, nice post. I always thought gulf countries xcept UAE are not safe, but Yemen is good to Go..! Don’t forget Oman either, safe and well worth a visit in my opinion. 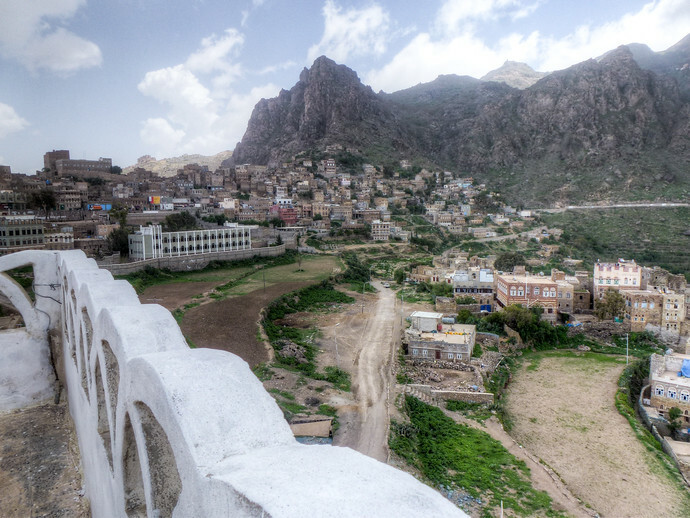 Yemen is not a place that I considered traveling to but this post changes that. Thanks so much for the info. This was an extremely informative post Anil. I’ll be frank enough to say that I never considered planning a vacation to Yemen, ever in my life. But after knowing about the culture and especially the beauty and wildlife of Socotra, will definitely like to pay a visit to Yemen. Thank you Susan and for most people, Socotra is really where to go in Yemen. (In that it’s completely safe and you can avoid the mainland to get there if you want.) Also, in my experience, it’s one of the most amazing places on the planet. Okay… yeah, it seems to be so from your photographs also. 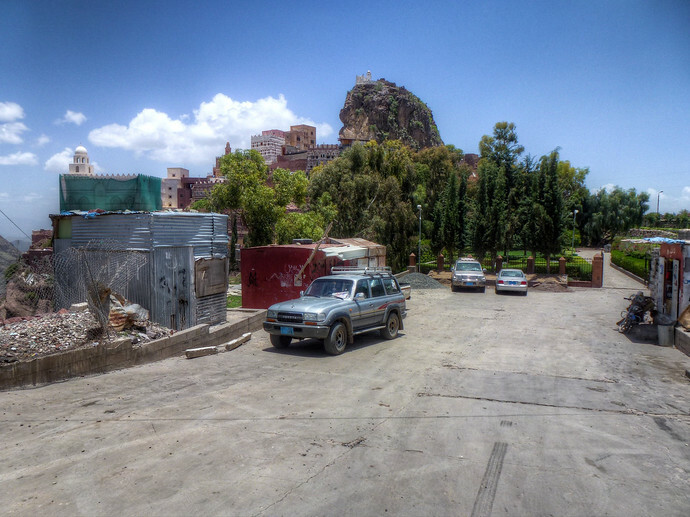 The idea of visiting Yemen seemed scary before this … now, I’m intrigued. Thank you for journeying here and delivering top-quality travel intel … props! Wow, beautiful photos. I’ve never even really considered Yemen, but this post might have just changed my mind. Post here if you have any questions before going. Great post. I didn’t think it was safe to travel there but thanks for the updated info. Keep in mind that it’s not exactly safe and be sure to read up on the details before a visit. Interesting post. I still don’t think I’d travel to Yemen right now because of safety concerns but I’m not ruling it out for the future. It’s not for everyone but at the moment Socotra is completely safe if you decide to go for a taste of the country.